Pop to play - Castle of wonders 3D. 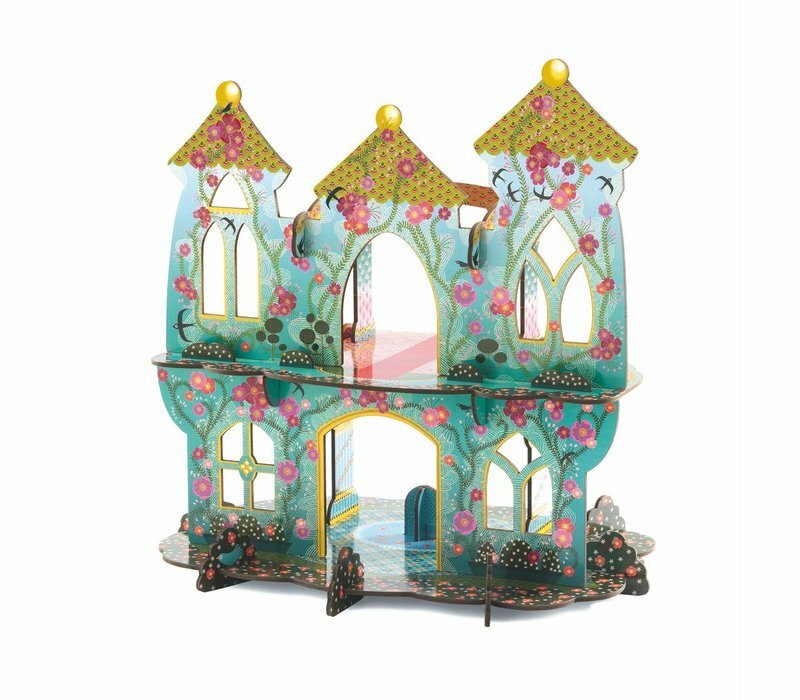 This fantastic pop up castle is a great place for little boys and girls to let their imagination run free and have tons of fun. 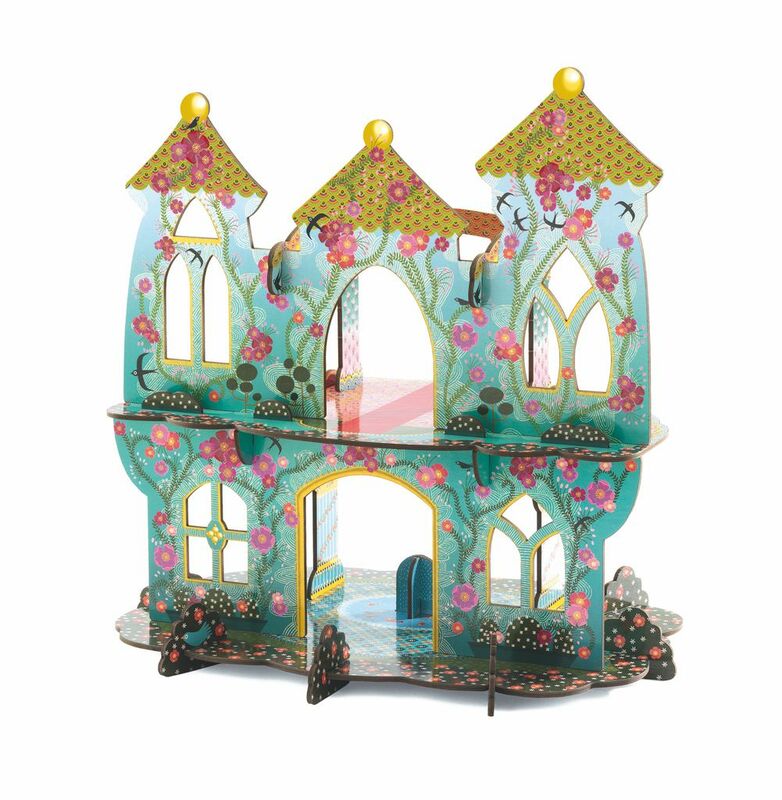 Colourful, sturdy and ready for princesses and princes to play. Dimensions: 34 x 25 x 35cm. Suitable for ages 4+ years.